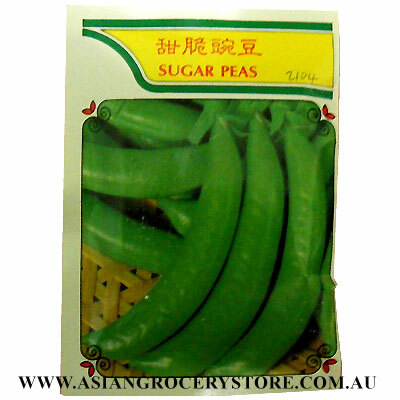 Minimum quantity for "Minara Sugar Peas Seeds" is 1. Sow: Vines grow 150cm, setting large, pods, containing 8 - 10 largepeas of dark green. Good for fresh markets,forhome, garden,at warm area with good drainage.